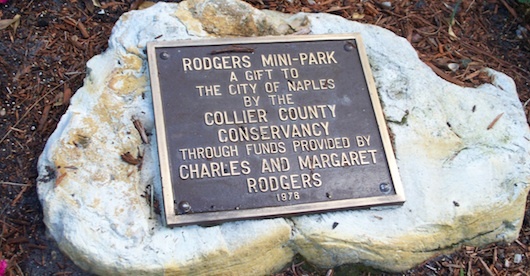 Rodgers Park is located inside the City of Naples in Florida. 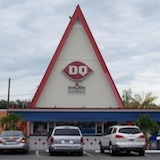 It's right on 3rd Street South in Olde Naples inbetween popular Fifth Avenue and Third Street South. 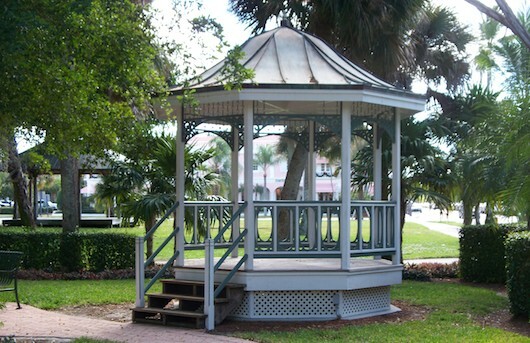 As you walk towards it you'll notice all of the beautiful trees, bushes, and the gazebo. 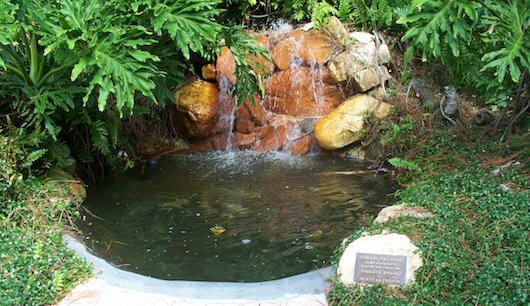 Plus a water fountain and a miniature nature trail on one end. 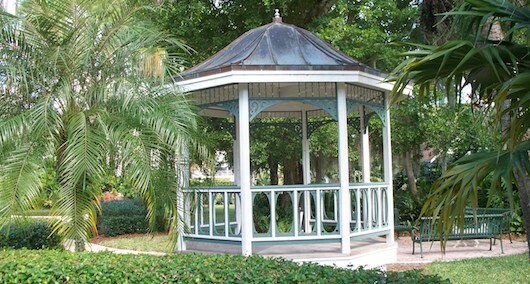 This park is available for you to rent for special events like weddings and birthday parties. 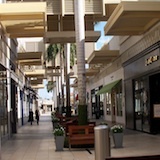 Lots of people also come here to read, relax, or create art. 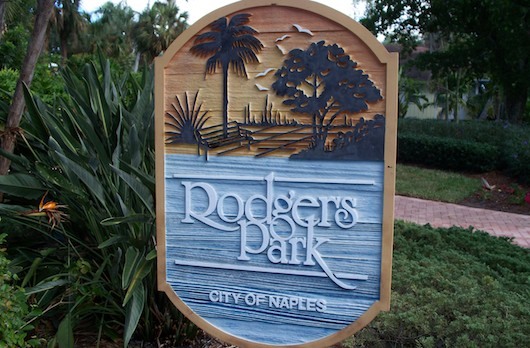 And it's a great place to spend part of your day because you're just a few blocks from the beach, the pier, and many of Naples other great attractions.